After nearly two decades bringing world-class music and entertainment to Sydney, World Bar Kings Cross has closed its doors for good. The iconic venue on Bayswater Road in the famous precinct has been presenting bands and DJs to heaving throngs of dancing patrons for 18 years. Nearly five years ago, the Liberal State Government introduced the blanketing lock-out laws, crippling late trade in Sydney’s CBD, and further crushing the already heavily regulated endemic late-night precinct of Kings Cross. The SMH reported in May this year that 418 licensed venues having closed in the two precincts since the laws were introduced in February 2014 – largely a result of the 80+ per cent fall in foot traffic, as reported by City of Sydney. 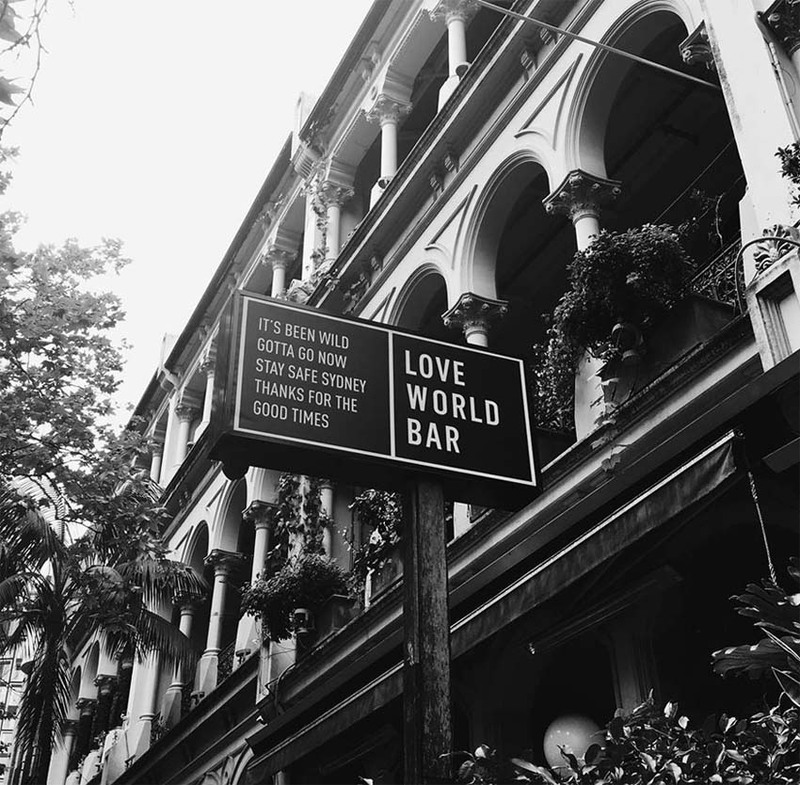 But despite murmurs of regulatory reform in the Cross, World Bar has become the latest scalp of the smothering lockout laws, which prevent patrons entering a venue after 1:30am. A statement on social media this week announced a big ‘one last stand’ bash mid-week as the Bar’s final gig before closing for good – choosing its institutional The Wall Wednesday night to say farewell. The message thanked the 2,500 staff, 4,500 DJs and 1,000 bands that have made World Bar, and the “thousands upon thousands of punters” that made it a success. Management was surprisingly upbeat about the future of Sydney’s nightlife, despite the role played by the lockout and other trade restrictions. “It’s undeniable that they have had a huge impact on us, as well as Sydney’s live music scene.